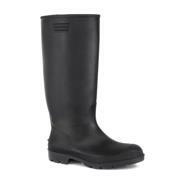 Keep warm and dry this season with women’s wellies from Shoe Zone. Whether you’re stepping in puddles, trudging through mud or dancing at festivals, women’s wellies are a footwear essential in the wet months. 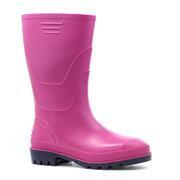 Fashionable – make a fashion statement with glittery and bright-coloured women’s wellies available in a various styles. 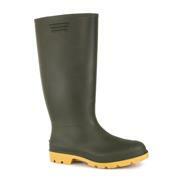 Practical – classic green or women’s black wellies are a staple for rural rambles and family camping trips. 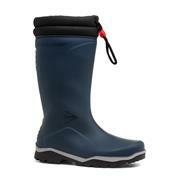 Flexible – some of our stylish women’s wellies come with an adjustable tab, providing maximum comfort for wider calves. 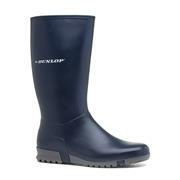 Shop our collection of women’s wellies at amazingly cheap prices – and get free delivery on all orders. 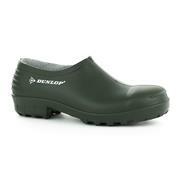 For more options, discover the full range of women's footwear available now. 13 products from £9.99 to £39.99.